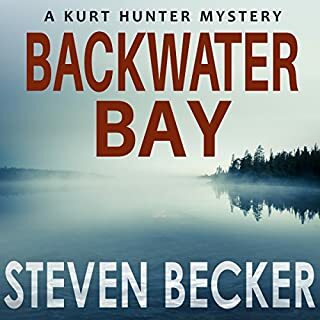 In this fourth installment of the Jesse McDermitt series, Jesse faces an antagonist unlike any he's faced before, post-traumatic stress. A friend's son, who was dishonorably discharged from the Corps, is suffering from nightmares, brought on by the incident that was the catalyst for his discharge. With Jesse's help he learns to cope with his demons and gets his discharge overturned, so that he may once again serve the country he loves. Meanwhile, another foe is out to get Jesse, Deuce, and anyone else that gets in the way, including a highly placed government official. 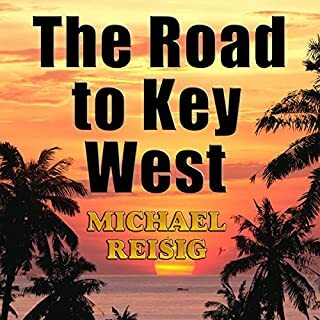 When it's learned that the foe is one of their own, all hell breaks loose around the Florida Keys. 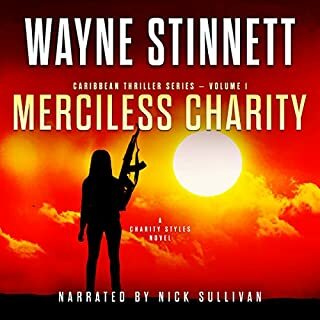 Half the proceeds from the sale of this book are donated to Homes for Warriors in Brevard County, Florida, to help build and remodel homes for injured military men and women and their families. NOT Travis McGee... but who is? I'm halfway thru this series and plan to complete it. Wayne has a formula and it makes for a easy read. Who doesn't like &quot;former Spec Op guy living &quot;the life' on an island in the Keys with his buddies&quot;? No, it's not a literary threat to John D. MacDonald's classic Travis McGee, but who is? Jesse is a really good guy and all his buddies are good guys. Yes the &quot;new girl every book&quot; is kind of a running joke but what the heck. It worked for James Bond. I love this entertaining new series! 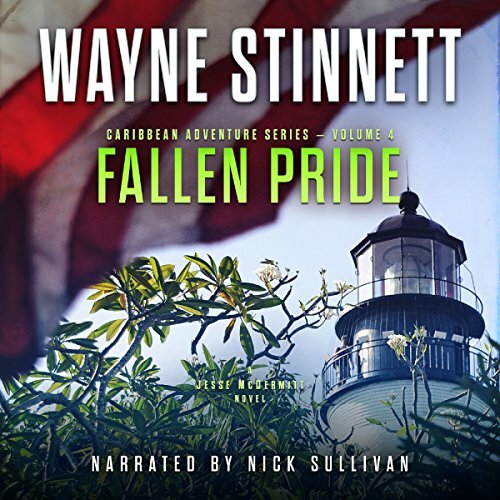 Fallen Pride and the other 8 novels in the series are not great literature, but they are very entertaining suspense/military/espionage thrillers with vivid characters. I find them additive! Listen to the books in the order written for for maximum enjoyment. This is novel 4 in the series and once again the author removes/kills a key character. 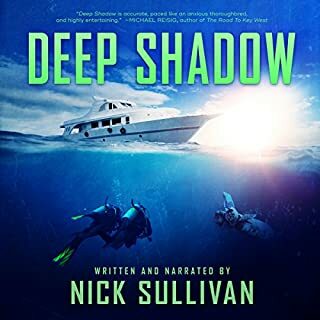 Nick Sullivan is becoming one of my favorite narrators. I remember him from Vince Flynn's early Mitch Rapp novels before George Guidall took over the Rapp franchise. Sullivan has improved since then. 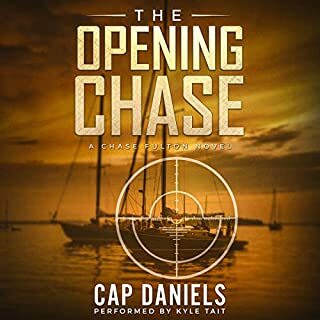 If you like boats, action, the good guys winning and a well narrated story this is a great series! The next in the Jessie McDermitt series is a lot of fun. There are is a good amount of action along with some stunning Caribbean scenery. The writing is good but the plot was a bit straightforward. I wish it moved the overall story a bit but it wasn’t bad. Overall I like these books to take me on a mini south Florida vacation and in that aspect it doesn’t disappoint. I am really enjoying the heck out of this series. Thank God for this cool new author & others like him. 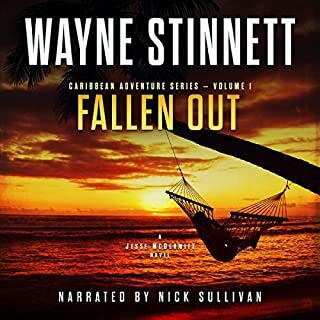 I can't hardly wait till his other books in this series gets on audio. Hurry up! lol.